Your donation will make an important impact on our ongoing work in Louth, to bring about Irish reunification and building a new republic based on justice and equality for all. Please note that you must be an Irish citizen or a permanent resident of Ireland to make a donation to Sinn Féin. Donations exceeding €1,500 in value received from the same person in the same calendar year will be disclosed in the party's annual Donation Statement. 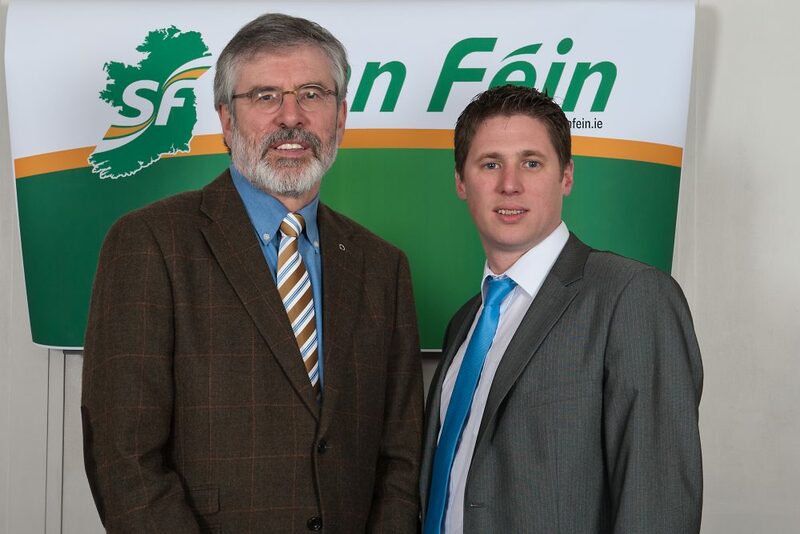 Sinn Féin cannot accept a donation from the same person in the same calendar year which exceeds €2,500 in value. Thank you for signing up to the Louth Sinn Féin Newsletter. You will receive an email from us shortly, please check your inbox or spam folder to confirm your subscription.